and colored heels or black heels. What color is your favorite this summer? Hope you all have a great day. ring, to join you have to like the blog's facebook page here below and share it. oooo that dress looks stunning! 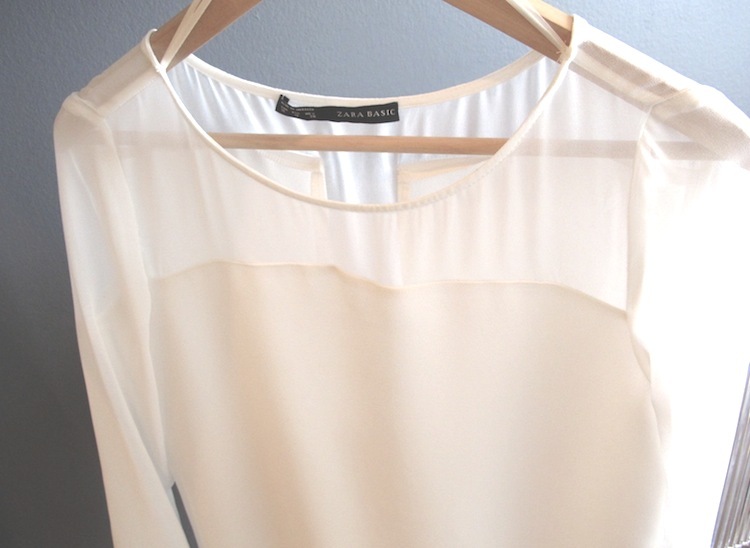 sheer will never fail on you in any colour! Nice dress! It looks cute. Looks like the perfect dress! I love your style a lot; I´m following you actually. the color white has always been a favorite of mine. it just has that clean and crisp feel. curious to see how you're going to style the dress. this is gorgeous. love zara! Amazing dress!! I hope you'll visit my blog!